From the edge of the Boundary Waters Canoe Area Wilderness in northeastern Minnesota, Widji is uniquely situated to provide access to some of the finest wilderness areas in North America. Four generations of young lives, spanning over eighty years, have been transformed by a Widjiwagan experience. 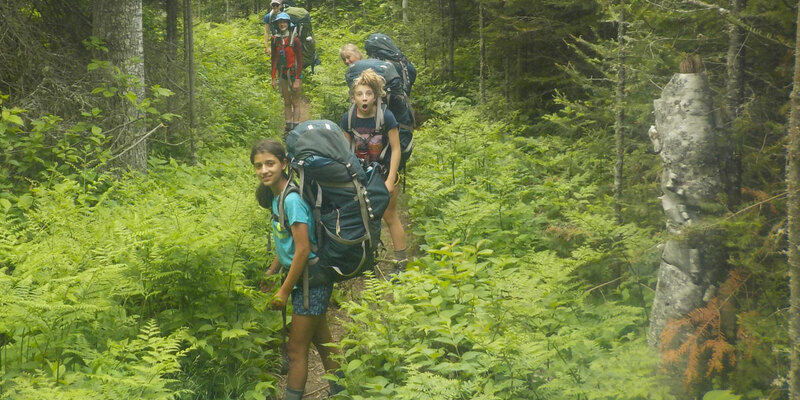 Through wilderness travel and environmental learning experiences, they have built leadership skills, gained confidence and explored extraordinary places. 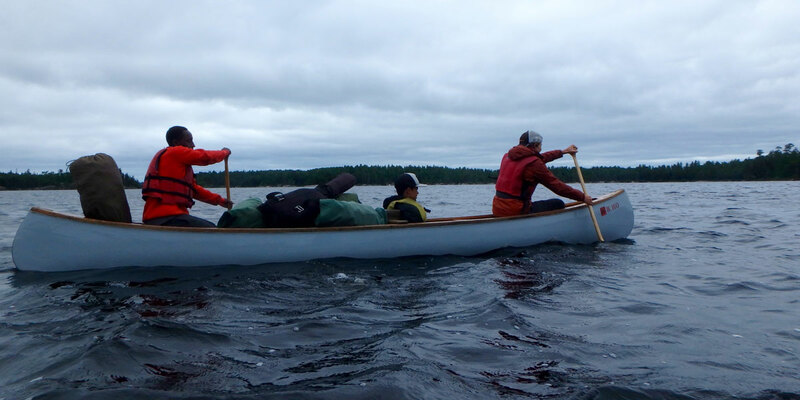 Canoeing & Backpacking for teens, ages 11–18. Be a part of Widji’s 90th July 12-14. How has Widji impacted your life? Registration is up-and-running and the program of events for the weekend is taking shape. 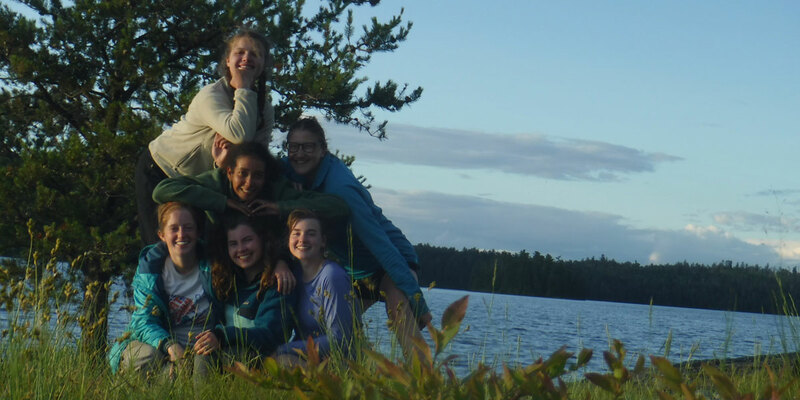 As campers conclude their wilderness trips, family and friends are welcome to join us at Widji for our Closing Celebration.